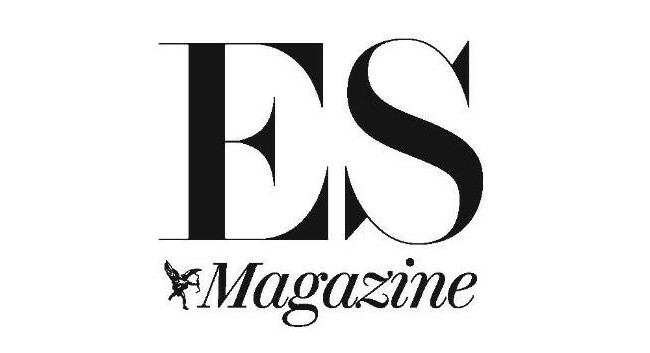 ES Magazine has appointed Clara Strunck as a features writer. Previously at The Sunday Times Style Magazine, Clara will be covering the magazine’s capital gains and flashbulb pages as well as writing general features. She can be found tweeting @clarastrunck.